Joseph Dennie Meredith was born in Philadelphia on November 6, 1845, the son of Joseph Dennie Meredith (Class of 1832) and Sarah Emlen Scott. Meredith entered the University in 1861 as a member of the College Class of 1865. While at Penn he was a member of Delta Psi fraternity and of the Zelosophic Society. He was a private in the Pennsylvania militia during the emergency of 1863. 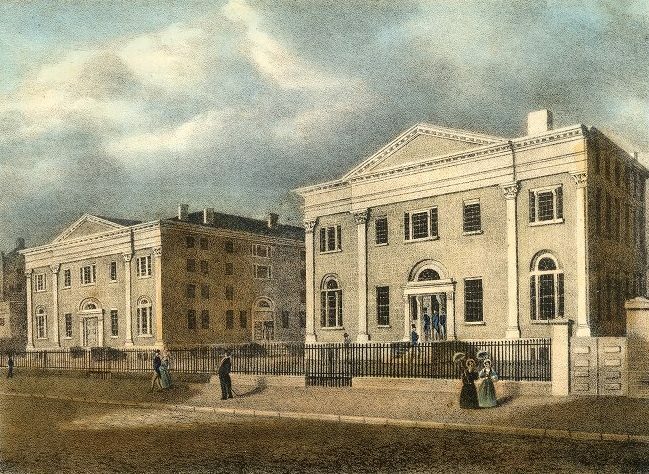 Meredith left the College during his junior year to enter the University’s Law School, where he studied from 1864 through 1866, but did not receive a degree. Meredith practiced law in Philadelphia, serving as vice president of the Law Academy of Philadelphia in 1868. The 1870 census lists him as a lawyer living in Radnor with his mother Sarah Meredith and his brother John. He married Emily Lycett before his death on December 30, 1876, in San Gabriel, California.